Pointwise will be participating in the upcoming OpenFOAM workshop hosted in Zagreb, Croatia from June 23 – 26, 2014. The flexibility of OpenFOAM provided a great platform to carry out a number of simple grid studies, and I will be presenting work intended to shed light on quantitative effects of poor grid quality on the accuracy of a solution. In essence, I am intentionally constructing bad grids to see what happens to the solution and which types of grid flaws have the greatest effect on solution accuracy. Types of grid anomalies being investigated include flow alignment, skewness (both aligned and misaligned with the flow), volume ratio, grid line angle continuity, etc. 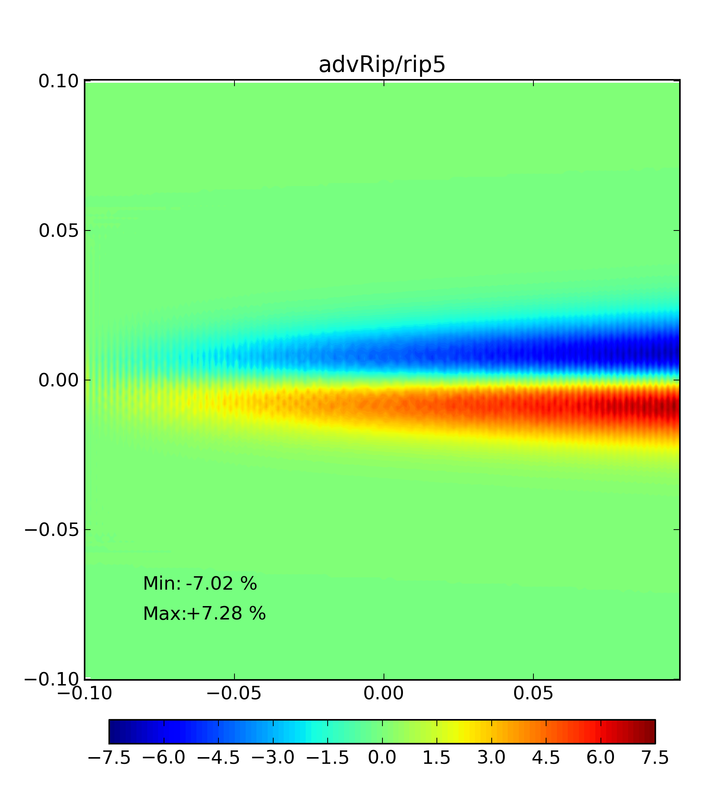 The computations are being performed using OpenFOAM, but the goal is to find trends that should be similar across many different finite volume codes. Eventually, these studies will be expanded to include a wide array of different solvers. The idea is to isolate each type of shortcoming and quantify its effect on the cumulative error of the solution. Figure 1 – A ‘worst case’ grid was constructed that has skewness, flow-misalignment and discontinuities in gridline angle. The work is currently on-going, but I’ll leave you with a worst-case scenario that was intended to be a poor quality grid. A structured grid was made using Pointwise such that every gridline in the direction of the flow formed a regular zigzag pattern, as seen in Figure 1. When the solution was calculated on this grid, the maximum error introduced to the solution was on the order of 10%, as seen in Figure 2. 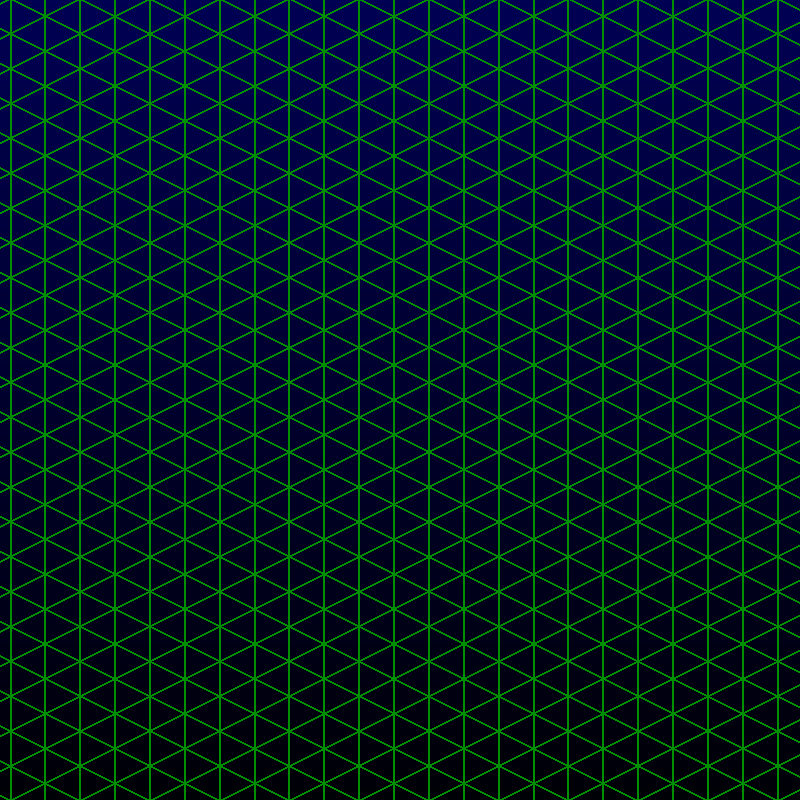 Moral of the story, don’t make structured grids that look like disorienting wall-paper. Interestingly, if we diagonalize those skewed quad cells, the resulting mesh is a nearly perfect triangular mesh as seen in Figure 3, and the solution (using the same solver settings) shows negligible error as demonstrated in Figure 4. Figure 3 – Diagonalizing the domain results in a nice uniform triangular mesh. 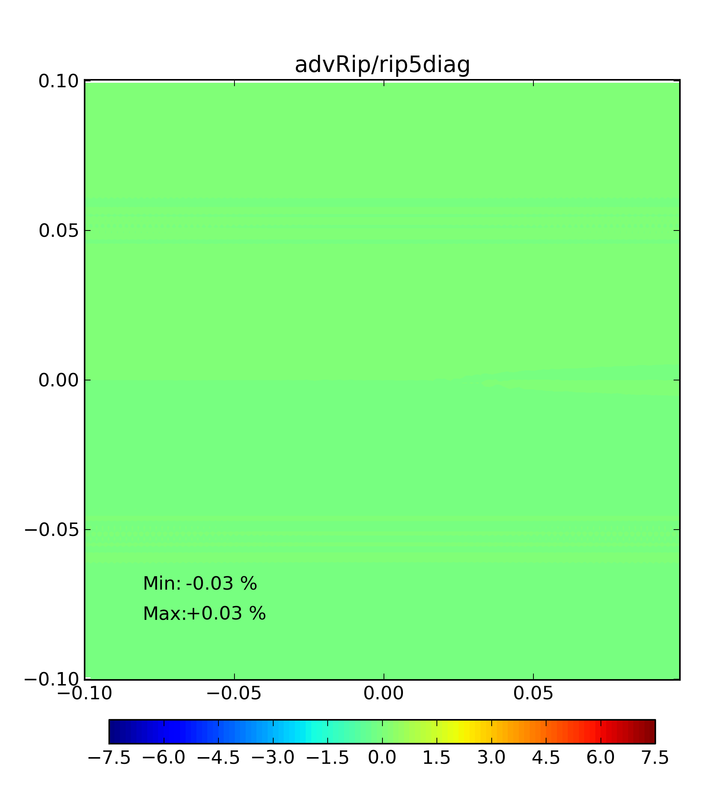 Figure 4 – The unstructured 2D mesh has negligible error. I’ll be showing these results and other test cases that attempt to isolate the various grid contributors to overall solution error. If you have any suggestions for other grid attributes to investigate not mentioned above, please drop me a line. I hope you will be able to attend the workshop to ask questions and add your experiences of grid quality affecting solution accuracy and convergence. Vidimo se tamo! This entry was posted in Applications, Events, People & Places and tagged conference, mesh quality, OpenFOAM. Bookmark the permalink.